If you have ever wanted to hire a car service which you can trust in San Diego, but you thought that it was too expensive, you are in luck as we are here to provide you with an outstanding service at very affordable rates. Never has such service been available and accessible at the same time because we are able to carry out the highest of standards. 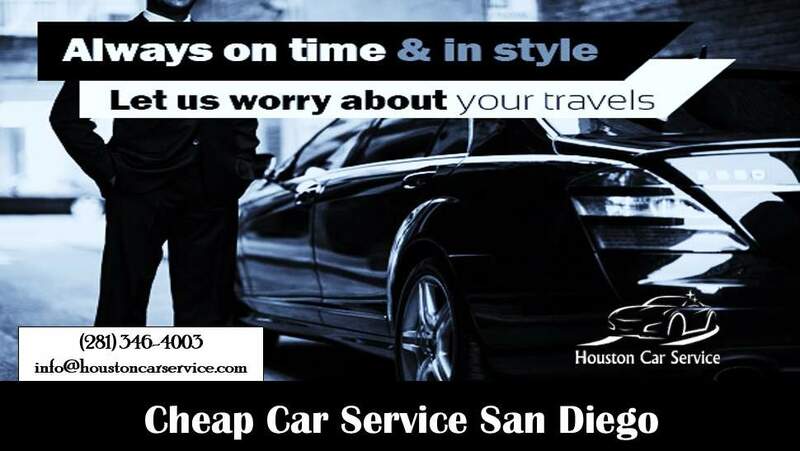 In case you have been looking for a cheap car service San Diego, consider contacting us to make your booking today. We are able to consistently perform exceptionally well while on the road. You will most certainly be able to find the specific kind of vehicle to suit your taste when booking our car service San Diego as our assortment holds a big selection for you to choose from. All of the vehicles are regularly maintained in order to guarantee your safety and comfort while you are riding in one of our vehicles. You should keep us in mind whenever you are in need of a car service in San Diego. In order to achieve a sense of high-class while being driven, you need the best possible staff at your service and that is where we step in. You can always rely on our chauffeurs to be well-mannered and ready to assist you with anything you might need during your ride. All of the drivers undergo a rigorous training as well as a background check to further ensure your safety while you travel with us. 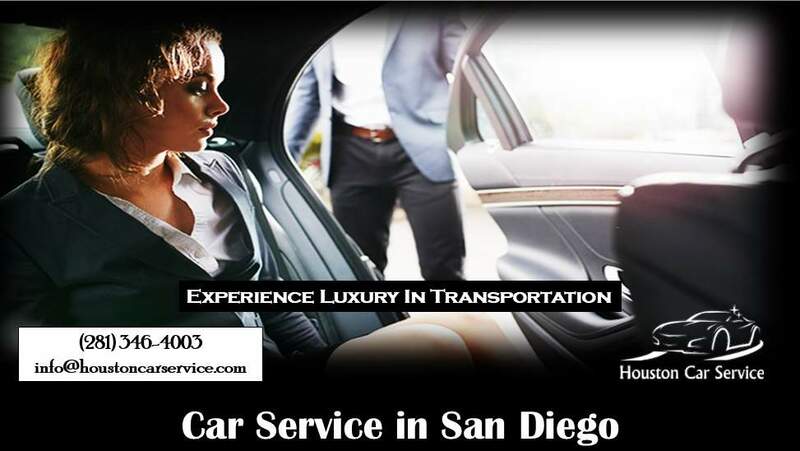 Do not hesitate and contact us as we provide one of the best car service in San Diego.